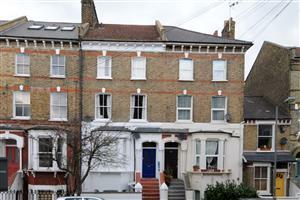 This substantial three double bedroom flat is arranged over the upper floors of this mid terrace period property. 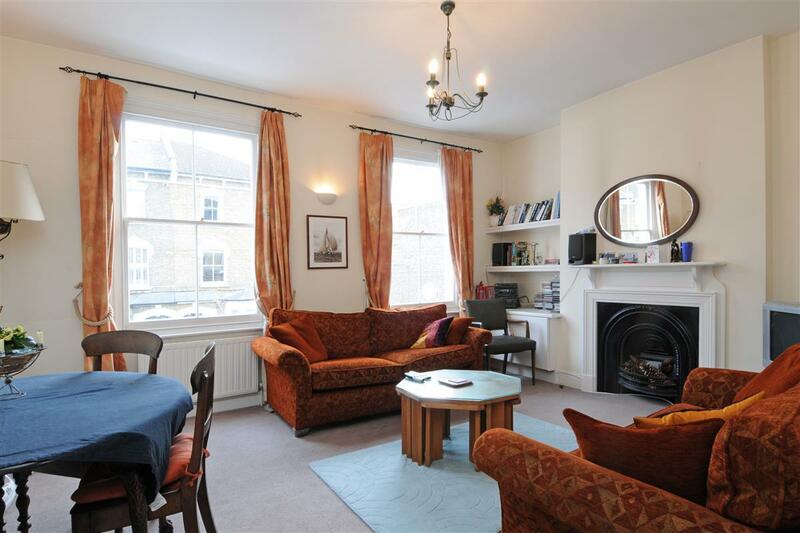 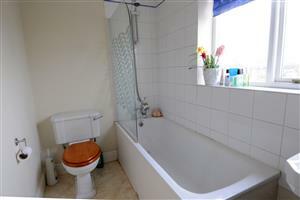 Boasting a good balance of living and entertaining space, this flat is perfect for a couple or those buying together. 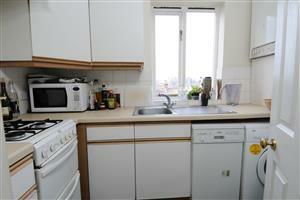 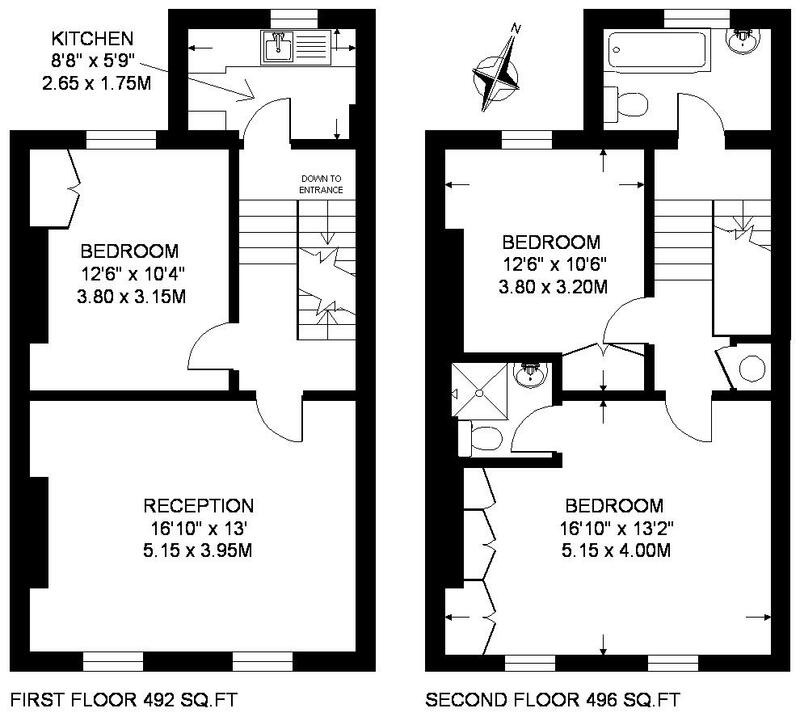 The flat comprises a large south facing reception room and a kitchen. 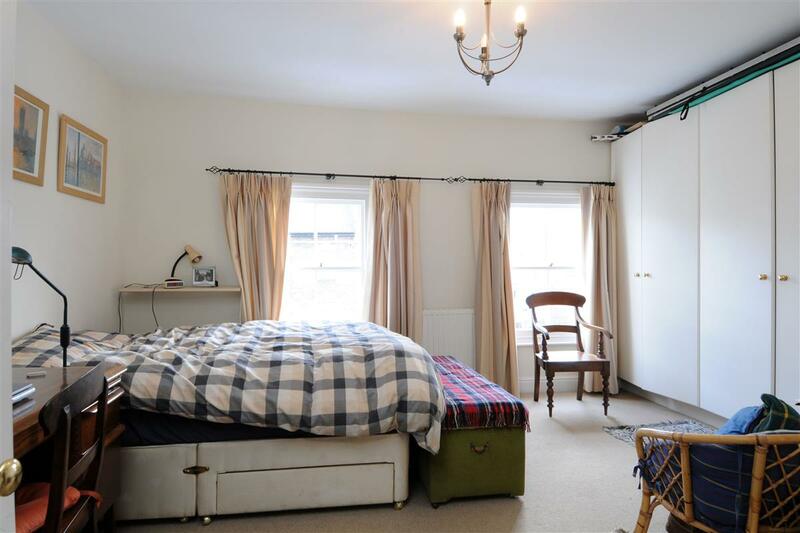 There are two equal sized double bedrooms, a family bathroom and a master bedroom with en-suite shower room can be found at the top of the property.